RITTAL, Vezérlő szekrények és dobozok - elektromos, Electricity distribution, Air-conditioning, az EUROPAGES oldalakon. Throughout the world, Rittal is a leading global provider of solutions for industrial enclosures, power distribution, climate control and IT infrastructure, as well as software and services. 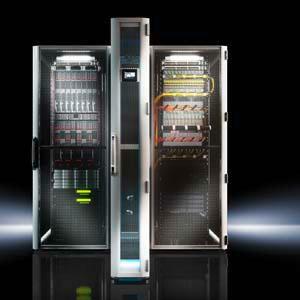 The Rittal Automation Systems offers automation systems for switchgear construction. Rittal global solutions can be applied in all industrial sectors, machinery and facility construction, as well as in the information technologies and telecommunications sector. Rittal works from 18 production sites, 78 subsidiaries and 40 branches. The Blue e+ cooling unit series. A revolution in energy efficiency through innovative hybrid technology. Lefdal Mine Datacenter (LMD) intends to be one of the biggest and greenest datacentres in Europe. Rittal provides the standardized solution for data containers: RiMatrix S.
International standards define the demands enclosures must meet. Rittal guarantees quality from the start. In the Rittal quality lab, extensive tests are conducted. The first enclosure system that has been fully developed to meet the requirements for increased productivity in control and switchgear manufacturing and along the Industry 4.0 value chains. 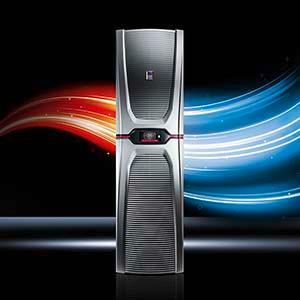 The Rittal Configuration System is a new dimension in configuration for “Rittal - The System”. Simply select your preferred enclosure system and start configuring your enclosure. 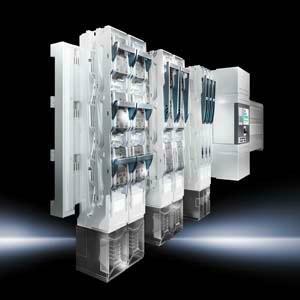 The Rittal Perforex BC machining centre processes panels and enclosures. The Perforex BC drills, mills and cuts materials such as steel, stainless steel, aluminium, copper and plastics.